Make time for Taco Stop. There are taquerias I visit for years before writing about them. It’s not that the taquerias are played out or that I want to keep them to myself. Sometimes, when juggling a day job, a family and get-in-the-way adult stuff, I just want to eat at a place I know is good and don’t get around to completing a review. 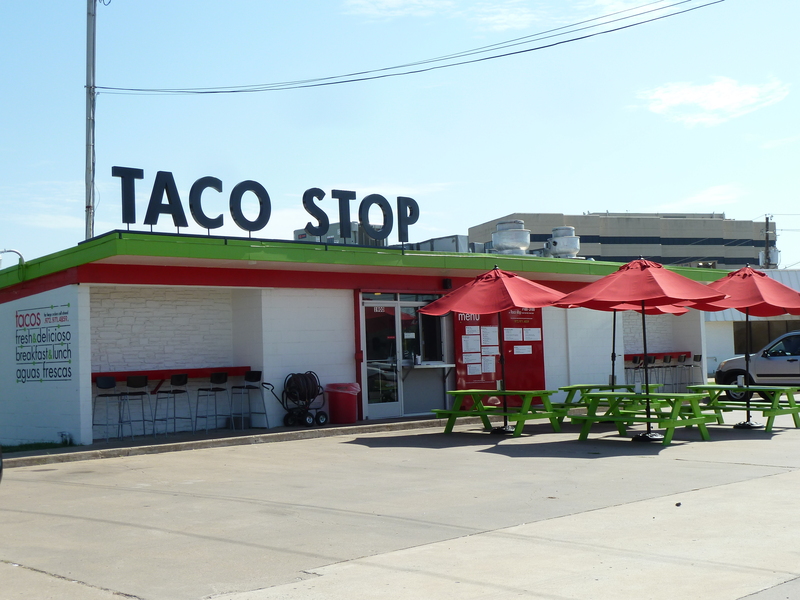 Taco Stop, a two-year-old walk-up joint in the Dallas Design District, has been one of those taquerias. But it’s more than good. Taco Stop is fantastic. It’s been that way almost since the beginning. Weeks after its 2012 opening, a friend and I dropped into Taco Stop for breakfast and had our ordered bungled. It didn’t matter. An order of Taco Stop’s breakfast tacos are a great way to start the morning, especially if you’re going “all in.” This deluxe breakfast taco is equipped with bell peppers, onions and bacon or chorizo, giving you bites of sweet and salty. A follow-up visit did not disappointment. 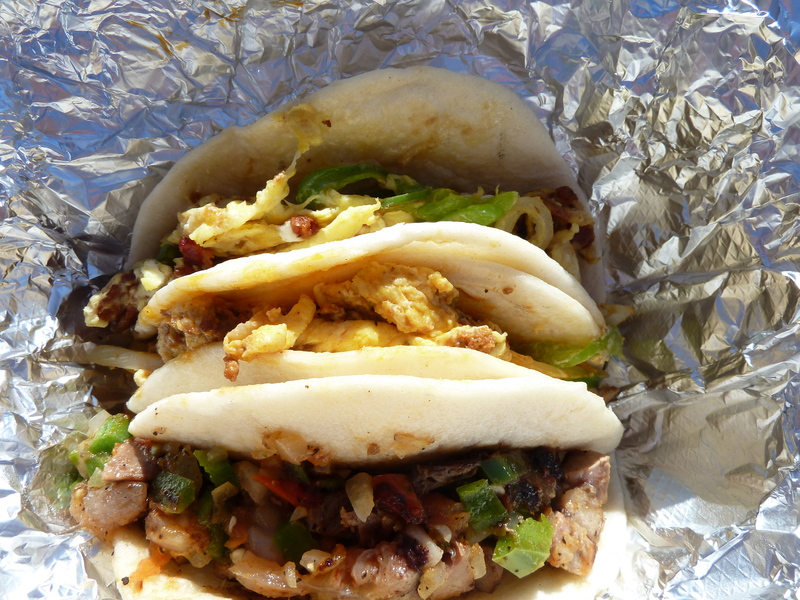 A trio of Taco Stop breakfast tacos. Lunch suffered a little initially, though. Taco Stop’s lunch options were lackluster at first, but now they’re the best in Design District. On occasion the barbacoa had at first been a matted ball of muscle and grease and the prime rib dry and tough. The chicken was typical, that is to say overcooked. But those days are long gone. 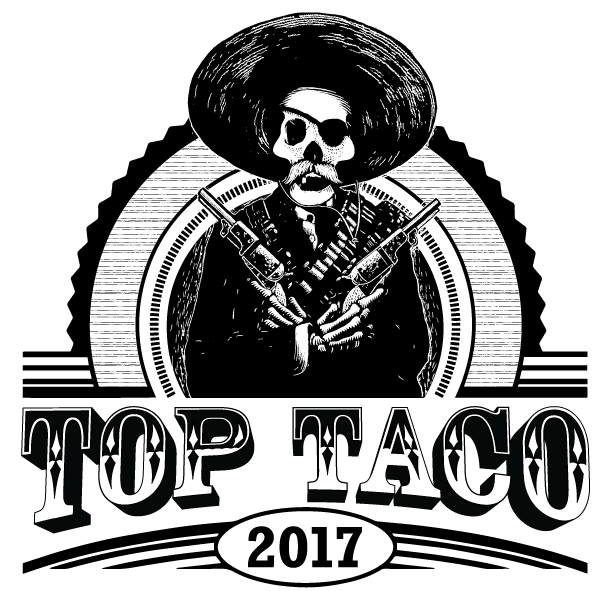 Taco Stop, my last visits have confirmed, is where you should eat in the Design District. Carnitas offer a healthy, subtle char. The barbacoa’s mild flavor is given a firm kick with pico de gallo. 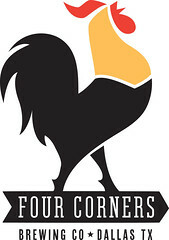 The chicken with peppers and onions is among the better I’ve had in Dallas. Better yet when chorizo is added in the chicken alambre. The prime rib is now a smile-inducer, plain and simple. 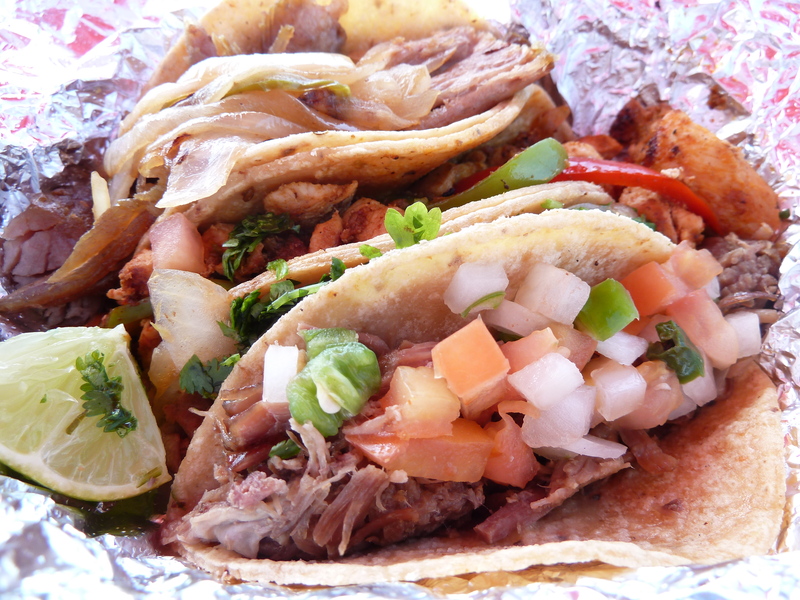 Vegetarians have reason to hit the breaks and pull into Taco Stop, too, thanks to the never-fail seasonal veggie taco. Line up for lunch or breakfast. Sit a while at one of the green picnic tables or at the counters that run on each side of the ordering window. Eat your order in your car, on your car. Let salsa trickle from the hood onto the tarnished bumper. On a hot day, maybe it will sizzle. Wherever you eat Taco Stop’s tacos, if you add a dose of salsa chile de arbol to them, your taste buds will definitely sizzle with glee and the sweat won’t be from the temperatures straining toward the century mark. They’ll be hot because of the quality and measure, something too often lacking from your average taco window. 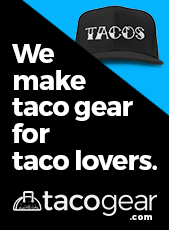 Make time for Taco Stop. Love this place- the BEST!! !